Being an expert in capturing perfect moments during a wedding is a special talent which requires a lot of hard work and dedication. 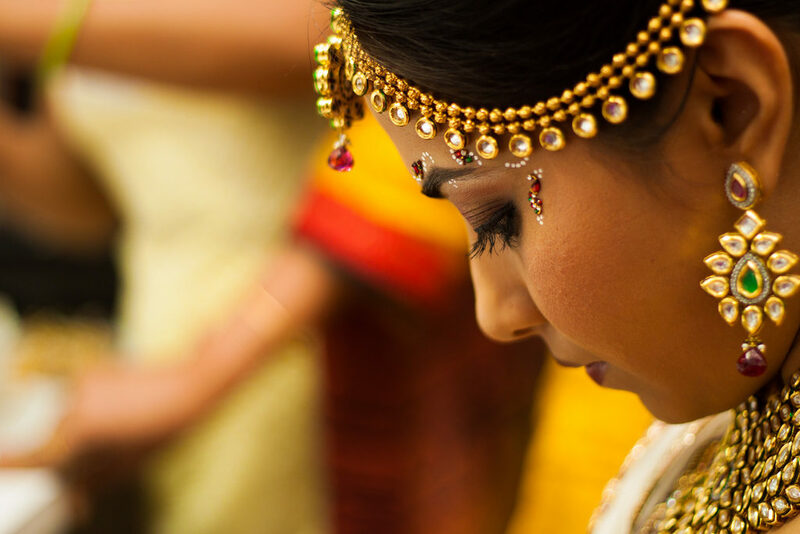 You can be one of the best in candid wedding photography in Chennai by following a few tips and tricks.Let’s have a look at some of them. This is the best advice to give a photographer, especially when covering a wedding. All weddings have those “moments “which pop up unexpectedly and become memories that last life time. You have to be right on the spot and be ready to capture all these special moments as and when they occur. Being ready will include keeping your camera settings all perfect too. If not, you will be fumbling with the settings and the moment will be lost. You obviously cannot ask the guests to redo that same scene by the time you are ready. So stay on your toes and give the wedding couple a whole lot of memorable snaps which will help them to recreate the feel of their wedding day. You should know your camera thoroughly. Use the equipment you are familiar with and do not try any ne experiment on the wedding day. That is not the time to get anything wrong. So make sure you are well versed with the settings, light control, and other features before you reach the wedding venue. The bride and groom will expect you to capture the whole series of events without missing any important part. It is always handy to carry a smaller camera in addition to your main equipment just in case. The best pictures are always those you capture randomly without any artificial poses. Professional wedding photographers always catch the events which occur naturally with all the magic of those priceless moments. So make sure you have your telephone zoom lens so that you can go ahead with your business without causing too much of a diversion. Let the ceremony run its course while you get all the snaps you need without them noticing. The hosts will be surprised to see how natural and your original your pictures look. Use a zoom lens like 70 -200 mm or 100 – 400 mm to get the perfect intimacy of the shot. 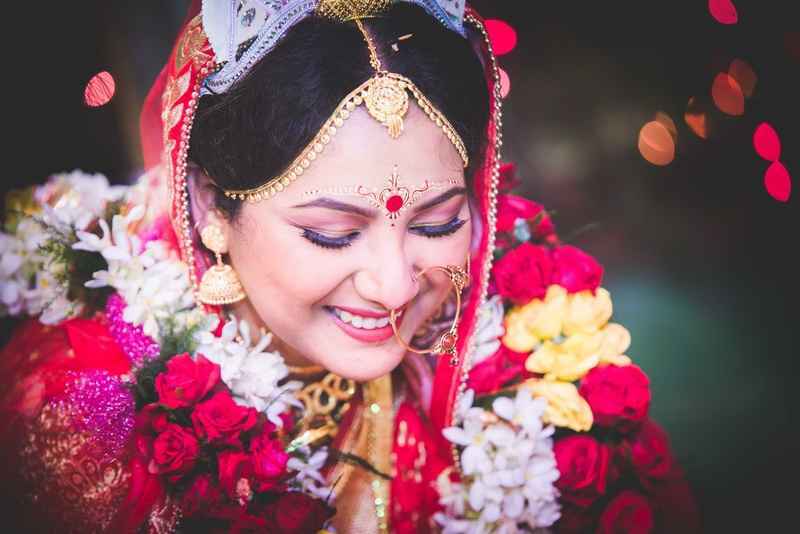 Capturing the emotions in a candid way is exactly what is needed in a wedding album. You have to avoid the flash while at weddings. Nothing distracts the guests more. You will be a visible disturbance if your camera keeps on flashing in everyone’s faces. It would help to study the area or venue prior to the wedding date so that you can understand how the light can be set. You have to think of light settings other than the flash. You can try out increasing your ISO, opening the aperture, slowing up the camera shutter etc. this can help you brighten up the photographs without having to annoy others with the flash. Like we mentioned before, knowing your equipment well comes handy here as you can then decide which method will suit your style the best. Experiment by taking shots in various angles at the venue before the D day arrives. Decide where the shots will look the best and how you can capture excellent photos with the light available there. It would never harm to do a bit of researching and experimenting days before the actual event. Planning ahead plays an important role in wedding photography. When you say planning, it includes many factors. You show the world that you are indeed the best wedding photographer in your area with a little bit of planning and of course lots of experience. Study the venue well in advance. Find out the best spots to capture the event. Learn how you can use the natural lighting to your advantage. Get a clue about the family and close friends before the ceremony so that you do not miss out anyone important to the couple. The next time you are preparing to cover a wedding, make sure you follow the above tips. The wedding album will turn out beautifully well and the newlywed couple will be delighted to relive their special day all over again.